Will stay again if we visit Xiamen and recommend to all my friends. 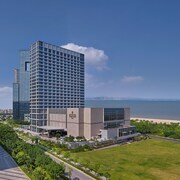 If you are attending a conference in Xiamen and the main Convention center, this is a good choice. 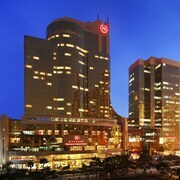 I always stay at this hotel in Xiamen. All staff are helpful and friendly. They often carry a smile on their face and serve professionally. Not far from airport. The mall has everything we needed. Quite convenient! 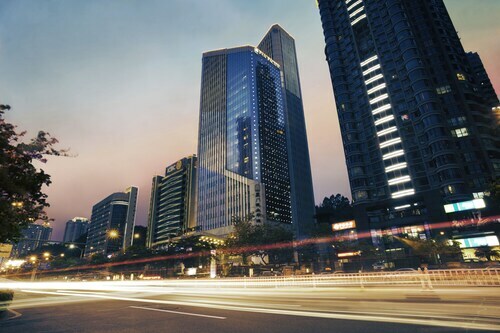 Visitors can enjoy all that Xiamen has to offer including the parks, university setting, and waterfront. Tourists can also enjoy so much more including its musical theater. Top sights in the city include Wanshi Botanical Garden, Cultural Art Center, and Nanputuo Temple. The city's natural beauty is on display at Wanshi Botanical Garden, Wuyuanwan Wetland Park, and Xianyue Park. Taking a ferry is one of the top activities, while Wuyuan Yacht Harbour, Wutong Passenger Wharf, and Xiamen-Gulangyu Island Terminal are favorite sights to visit. The university setting is a highlight of the city and Xiamen University is worth a campus tour. 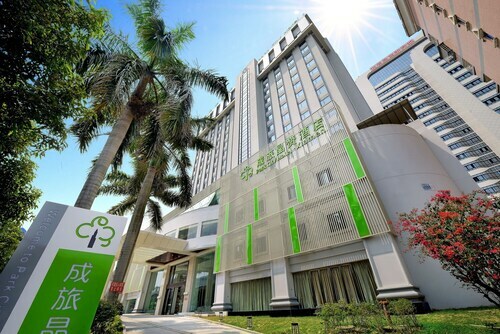 Xiamen C&D Hotel - With a stay at this 4.5-star hotel, guests can enjoy access to 4 restaurants and an indoor pool, along with free WiFi. It's a favorite with Expedia travelers for its quiet location and comfortable rooms. 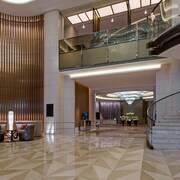 Hyatt Regency Xiamen Wuyuanwan - Our customers like the breakfast and helpful staff at this hotel. With a stay at this 3.5-star hotel, guests can enjoy access to 4 restaurants and an outdoor pool, along with free WiFi. 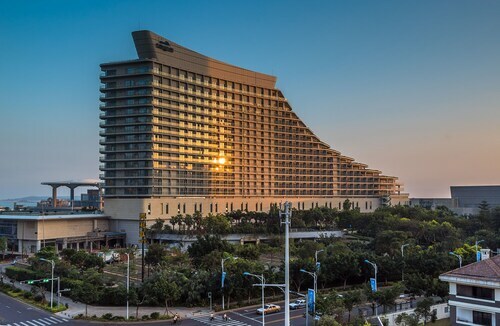 Hilton Xiamen - Guests who stay at this 5-star hotel in Siming can enjoy access to a full-service spa and a restaurant, along with free WiFi. Expedia customers like its breakfast and central location. Other top sights in Xiamen include Cultural Art Center and Nanputuo Temple. 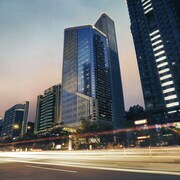 Explore Xiamen with Expedia.com.tw’s Travel Guides to find the best flights, cars, vacation packages and more!